At Downline Ministries we are on the verge of releasing our highly anticipated "Downline Builder." 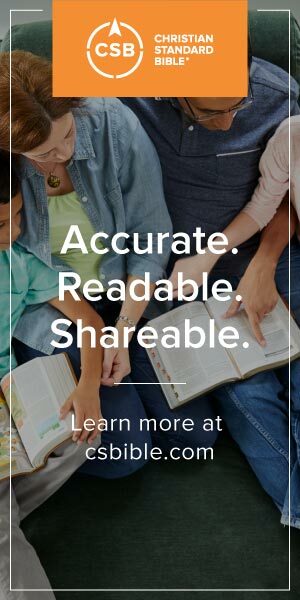 The Downline Builder is a web-based, customizable curriculum for biblical discipleship that helps focus relationships on being authentic and accountable. This tool was designed to address two main weaknesses in the current world of discipleship curriculum; one philosophical and one financial. The philosophical problem is that most curricula on the market would have you use the exact same material with a 25-year old NYC urbanite as you would a 45-year old rural small business owner. This seems unwise. For many, the solution to this problem is to create a different curriculum for as many demographics as one can imagine. This, however, leads to the second problem. The financial problem. Disciple-makers and church staff can quickly find themselves pouring hundreds of dollars into various curricula tailored and contextualized to different groups or individuals (not to mention finding new curriculum for these groups once the former material becomes stale). To combat these problems, we've created the Downline Builder. It will allow you to customize and personalize discipleship curriculum as many times as you want with as many different people or groups as you want for whatever period of time you want, all while providing built-in accountability for real, life-on-life relationships. The Builder will be available for a low price that is palatable for pastors, single parents, missionaries, collegians, and business professionals alike. Coming January 2012! Pre-register here for 40% off.